In today’s world, it can sometimes seem like good customer service is a thing of the past. You don’t want to be treated like a number or a paycheck. Instead, you want personal service from experienced, professional employees. Complete professionalism is one of the hallmarks of Golden Class Limo. To put it simply, we put our customers the way we would want to be treated, and we have earned a reputation for top notch customer service. We continue this theme of professionalism throughout our well-stocked fleet. Our vehicles are meticulously maintained because we believe that our customers deserve the best. We’ll get you to your destination safely, and we’ll also make sure that you are comfortable during your ride. When you choose Golden Class Limo, you’ll work directly with an amazing Client Services Specialist. An experienced Specialist handles all of the aspects of your transportation plan and corporate account. You won’t have to deal with contacting toll-free numbers to try to find assistance. Instead, your business will receive the prompt, personalized assistance that you deserve. Our corporate clients love the high class service they receive. We know that your life is busy, and our corporate team works hard each day to handle all of the transportation details so you don’t have to. Your company’s reputation depends on your consistency, and we guarantee that we’ll be on time every time. No two businesses are exactly the same, so Golden Class Limo offers a variety of corporate transportation options. 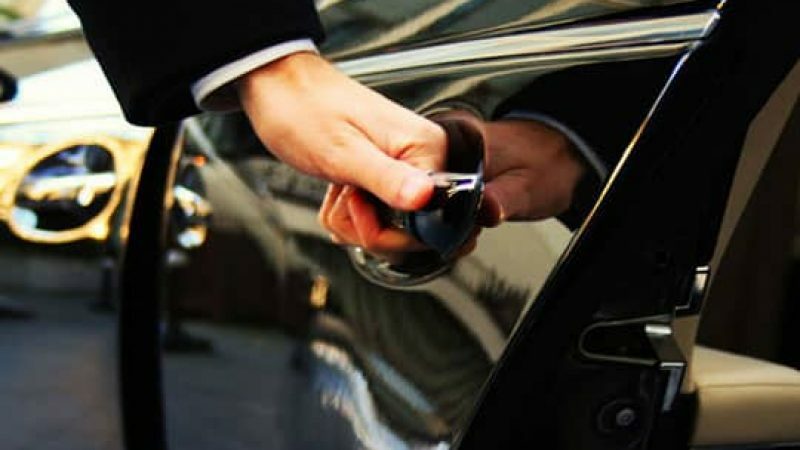 Whether you need transportation for one executive or for your whole team, our luxury fleet can handle the task. We know you’re often conducting business on the go, so you can reserve your vehicle via text, email, phone or our secure website. If there’s anything certain about running a company, it’s the fact that the unexpected will always occur! When your schedule changes quickly, you can trust Golden Class Limo to provide the quick service you need. In most cases, we have immediate availability for transportation within New York City. 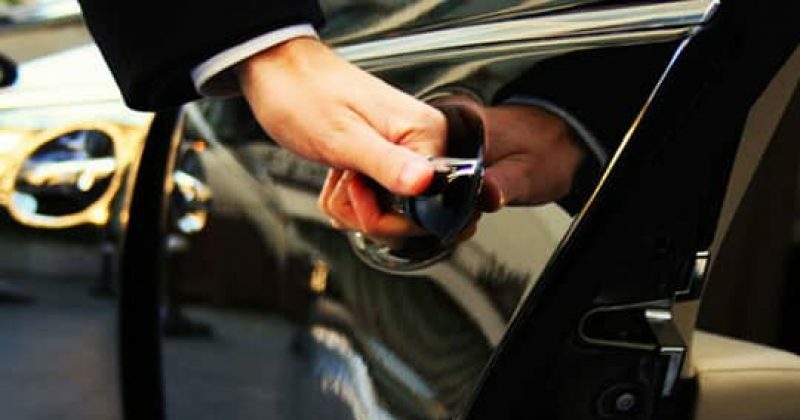 Contact us, and get the luxury transportation you need right away.